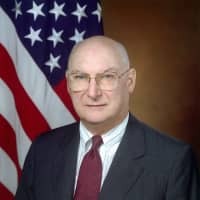 Andrew W. Marshall passed away on March 26 at the age of 97 after serving in the U.S. Department of Defense for 42 years. The next day Theresa May said she would resign as Britain’s prime minister once her Brexit deal was approved. As many had expected, however, it didn’t pass the Parliament for the third time. Let me start with Marshall. People called him in many ways, such as “the most famous person you’ve never heard of” or “Yoda” who, as the Grand Master of the Jedi Order in the Star Wars, trained Luke Skywalker to fight against the evil Galactic Empire of the dark side, although Marshall himself may not have liked the nickname. He was not a well-known public figure although many of those who knew or knew of him referred to him with great respect and even awe. 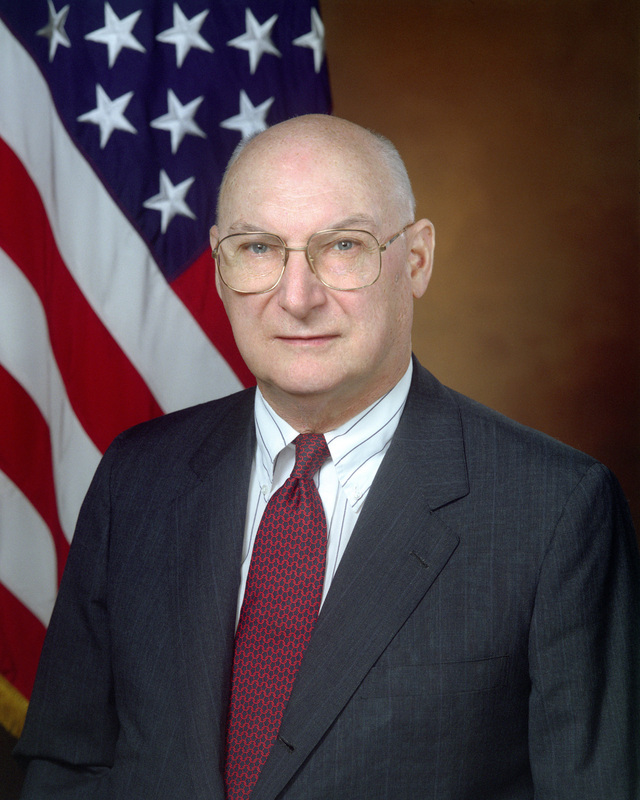 Officially, he ran the Pentagon’s Office of Net Assessment (ONA) since the days of U.S. President Richard Nixon, but few in Tokyo know what he was really doing, probably because most of his writings are still classified. For me, Marshall was not Yoda but a giant in ONA, though I still don’t know how he thought. I never talked to him in person. I remember seeing him once in a big Pentagon meeting from a distance years ago. It was only later when, after reading a lot about him, I learned that he was a kind of genius with right intuitions. What was Marshall? It is still a mystery, but I know what he wasn’t. First, he was not a diplomat. He never represented the U.S. He always tried to raise the right questions. Second, he was not an ideologue. He never ideologically analyzed China. He just tried to understand the balance between the U.S. and its adversaries. Third, he wasn’t just an intelligence analyst. His intellectual curiosity went far beyond those of the intelligence services. He wanted his disciples to think much deeper to explore decisive elements that might change the overall balance, from strategic, doctrinal and even operational points of view, in a way that no ordinary intelligence analyst could do. Of course, he was not a bureaucrat. I still don’t know why Marshall survived the series of political cycles every four years in Washington. He, however, was not a politician, either. If he had been, he could not have survived there. It was probably his ultra modest style of doing business that protected him from his political opponents. First, it should never divide the nation. It must carefully remove political purists from decision-making. Second, it shouldn’t resort to referendums on politically critical issues. It must realize that referendums tend not to unite but rather divide the country.